Publisto has exhibited an acute sense of the best and future best practices in the markets it chooses to operate. It currently performs as an agile backend software house in large international projects such as QTales and Stories of Tomorrow, as an independent global client-facing mobile developer in own-financed projects, such as Story Chaser, as well as an independent contractor or subcontractor for large firms in shipping, telecoms, retail and hospitality. 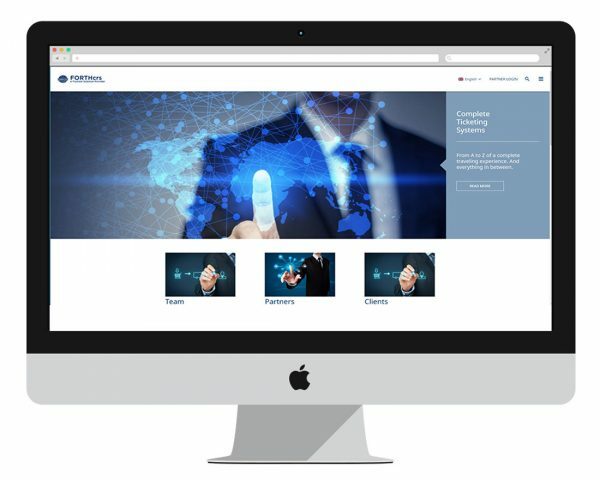 Using immersive 3D walkthroughs as a backdrop, our web system manages millions of images and thousands of documents accommodating the needs of a 21-century shipping management company with a secure state-of-the-art, rights-based web collaboration platform and notifications system. Using state of the art technologies, Publisto entirely redesigned the user experience and features of the OpenSeas mobile app service for iOS and Android devices. The new fast and seamless Open Seas apps can cater to the needs of the 24 million annual ticket booking service all over the Mediterranean. 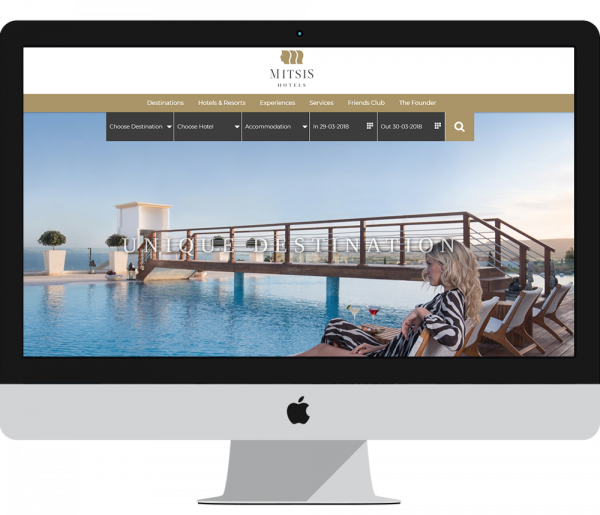 With one company site with 17 hotel sub-domains, each with its own CMS and administrative dashboard, we expect mitsishotels.com to become the most inspiring online presence of any hotel chain in Southeast Europe and a hallmark of discreet excellence in online hospitality. 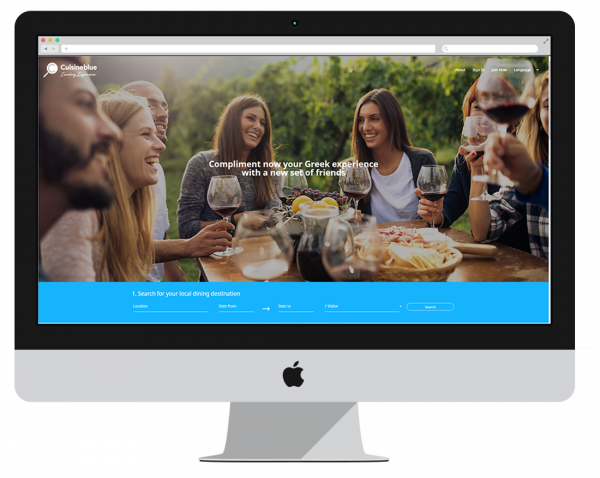 A custom made platform where users can book authentic Greek experiences. Publisto has developed the entire system and User interfaces and Experiences throughout the platform. Publisto also designed the social media and marketing strategy. Using state of the art technologies Publisto created a digital marketing platform allowing a marine industry supplier to intelligently use the AIS tracking system APIs and vessel tracking services for email marketing purposes to the vessels needed, at the time, ports and operating companies that need the service, globally. Using state of the art technologies such as React JS, Publisto entirely redesigned the user experience and worked hard to provide to the platform’s 7152 multilingual agents and thousands of annual users around the world an impressively fast and seamless online booking service to the most important destinations in the Mediterranean. ΚΡΗΤΗ-PEDIA was a custom made web game where users had to choose from a set of photos and place them on the correct location at the island of Crete. Players had to combine speed and geographical knowledge; those who completed the game successfully entered a competition and if selected they won a return trip to Crete by Anek Lines. 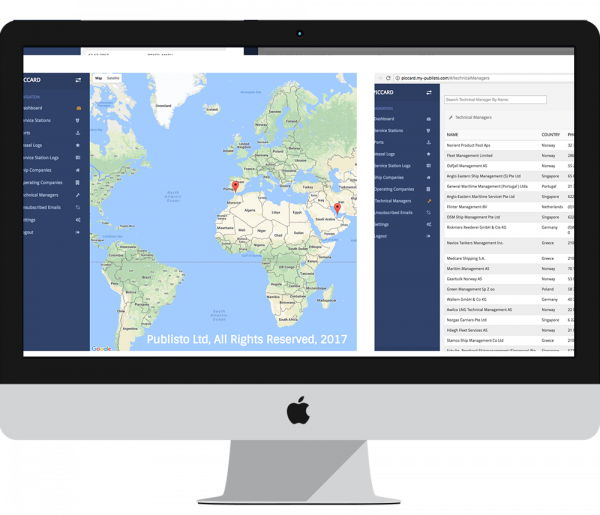 Publisto has designed and implemented the online presence of the largest passenger shipping ticket distribution network and developed an interoperability support system for FORTHcrs’ partners. 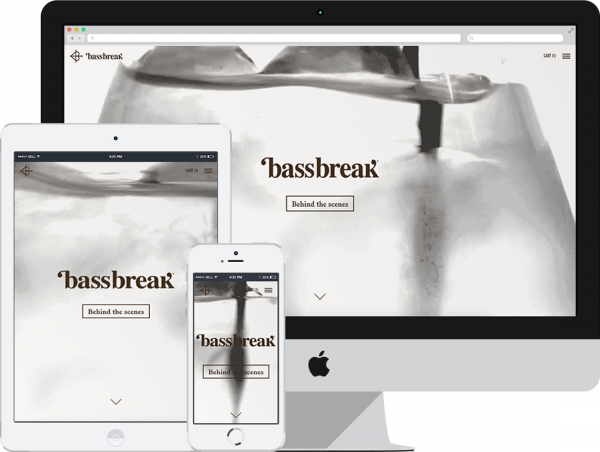 A gleaming and beaming animation-rich bartender equipment product showcase and e-commerce website, Bassbreak breaks every rule to create a unique and responsive experience. 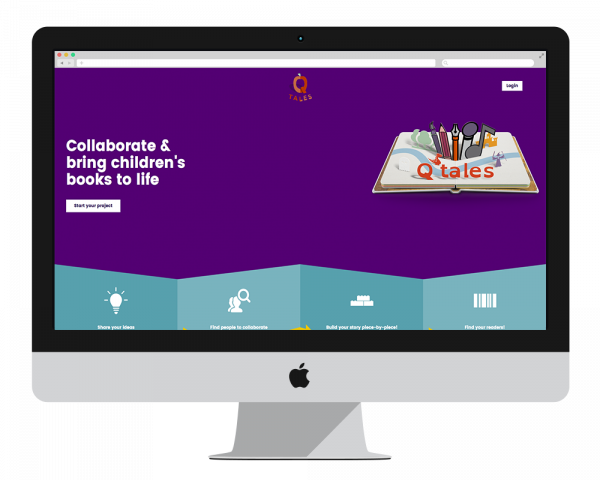 QTales is a web and mobile collaboration platform that allows users to create books and apps for children. Different contributors such as writers, illustrators, actors and musicians can collaborate for the creation of eBooks. Prior to publishing their book, they can have it curated by top professionals. A speed-reading game platform in iOS and Android, Story Chaser has been a hit game and a one of a kind app that makes reading fun while helping children around the world achieve literacy. A visionary and ambitious educational platform which will streamline student visions on the future of space exploration. Publisto will implement the student-teacher-expert collaboration platform and assist in producing deep learning analytics, in cooperation with many prestigious educational and space exploration partners. From Hans Christian Andersen to Kipling, Publisto has published an acclaimed series of educational storybook iPad apps for children in five languages, educating thousands of users. 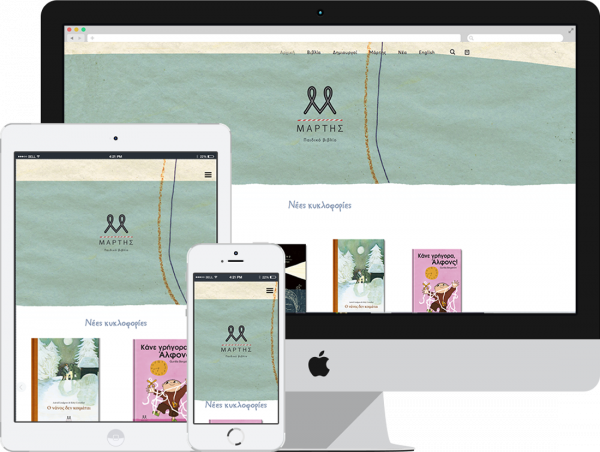 A simple e-commerce solution for a children’s book publisher that reliably leverages the best technologies around, Martis is a textbook case of plain-vanilla, no-fuss web implementation. Having created and marketed products directly for global consumers, we enjoy the opportunity to do great work in design, coding, marketing and analytics for third-party clients, building solid agile processes and ensuring our results meet their needs. Meanwhile, we have expanded our services in data mining and machine learning, providing our clients with the opportunity to use and optimize fast intelligent systems. We are also actively involved in Research & Development Projects. Our representatives are eager to provide you with the best free advice around!